Revolutionize your backyard with a picture-perfect inground pool. 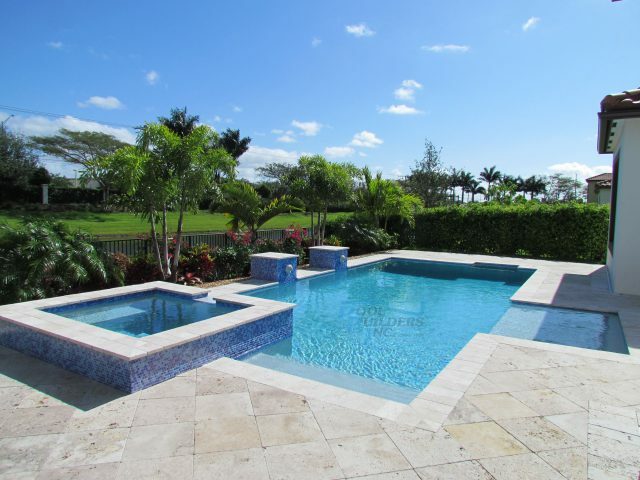 Whether you’re a fitness enthusiast, a social butterfly or simply want a place to enjoy the beauty of the Sunshine State – here at Pool Builders Inc., we give you the power to choose a lifestyle of luxury and leisure. Established over 50 years ago, our reputation has strengthened year by year and transformed us into one of the state’s most respected swimming pool builders. 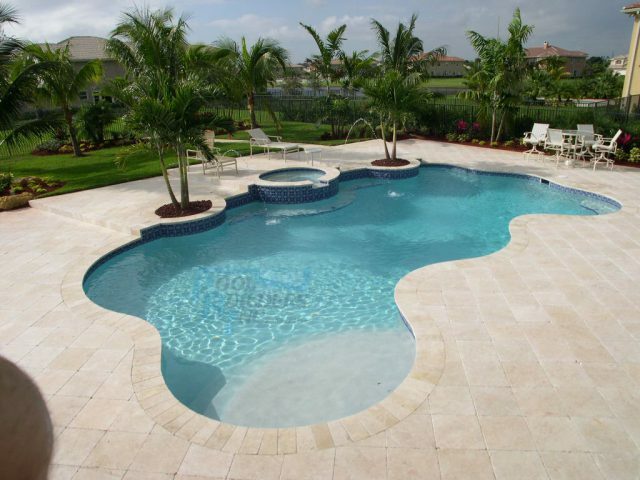 Whatever atmosphere you’re seeking for your backyard oasis, we bring a unique and innovative touch to each and every pool – rewarding you with a truly one-of-a-kind result. If you want to find out more, simply get in touch with our friendly advisors who can offer free, no obligation estimates on our inground pools. We serve a wide areas of Fort Lauderdale and South Florida.